Did You Know? Even if we stopped emitting greenhouse gases today, global warming would continue to happen for at least several more decades, if not centuries. Global warming is seen to be getting worse and worse by the day and some of it is as a result of the decreasing number of trees that emit their stored carbon as carbon dioxide into the atmosphere, this happens when trees are cut, burned down or allowed to rot. It’s a harsh reality that it’s already come to this, with efforts from different platforms to help protect and conserve the environment: plant more trees, avoid deforestation, save water, recycle or even talk about it, humanity fails to see how trees play a role in our sustenance. 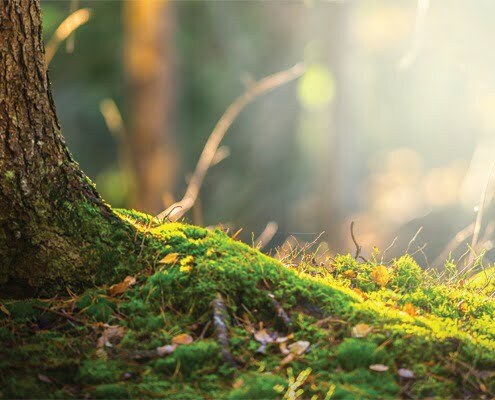 The International Day of Forests’ theme for this year is #ForestsAndEducation, therefore, we are urged to learn more about forests, see into their wonder, their beauty and their usefulness in our world. This day raises awareness of the importance of all types of forests. Forests serve as habitats for different forms of lives, and with trees, they help to regulate the climate, absorb harmful greenhouse gases, they also have various ecological benefits and help in our livelihood as well. Let’s protect our forests, before it’s too late.